EK-Momentum ROG Maximus XI Extreme D-RGB is the new Quantum Line monoblock specifically engineered for ROG Maximus XI Extreme motherboards. Featuring the latest cooling engine with low restriction and high performance.The monoblock is equipped with a 3-pin D-RGB LED strip and it offers unparallel aesthetical customization alongside superior performance! 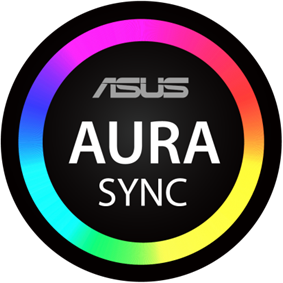 The RGB LED in the monoblock is compatible with ASUS® Aura Sync which offers a full lighting customization experience! EK® Momentum series monoblocks utilize the 5th generation of the award-winning EK® CPU water block cooling engine, further tweaked for performance and optimal coolant flow! This water block directly cools Intel® 1151 socket type CPU, as well as the power regulation (MOSFET) module. Liquid flows directly over all critical areas, providing the enthusiasts with a great solution for high and stable overclocks. 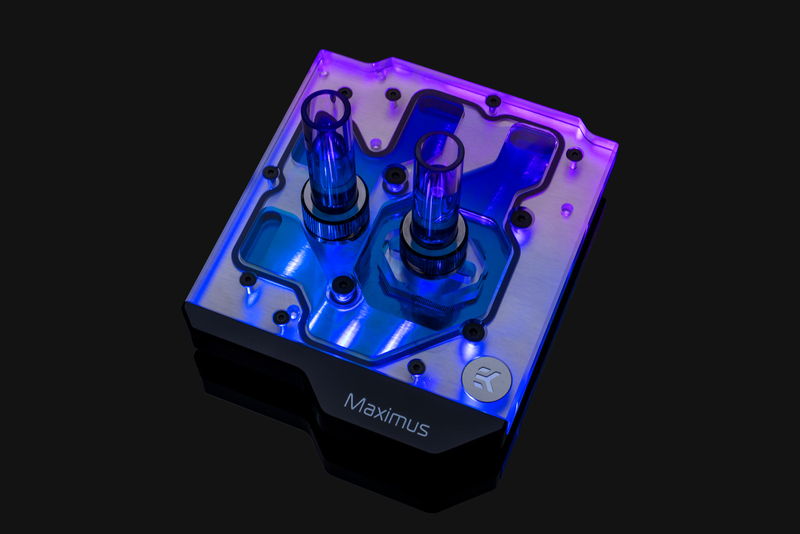 Like with every EK monoblock, EK- EK-Momentum ROG Maximus XI Extreme D-RGB features high flow design and it can be easily used with the system using a weaker water pump or lower pump speed settings as well. The Momentum monoblock also comes with sophisticated D-RGB (addressable) lightning which connects to a standard 3-pin 5V D-RGB header.